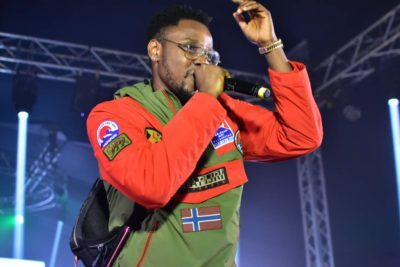 Kizz Daniel took to his Twitter page to reveal that most of his friends have gotten married and many of them already planning to. Kizz Daniel in this light then decided that there is no way next year, 2019 would pass him by without joining the married gang. Are you excited for the music star? Drop your comments below.